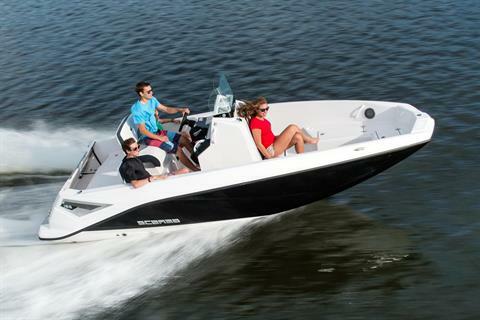 Boats Inventory For Sale | New Orleans Powersports in Kenner, LA. 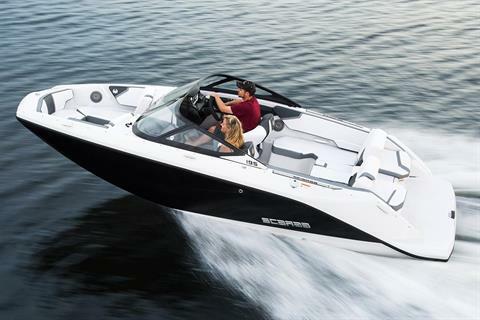 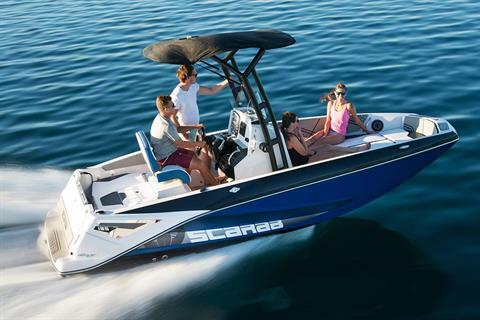 2019 Scarab 215 ID 600 HP Wake Edition with Surf Stream and every option! 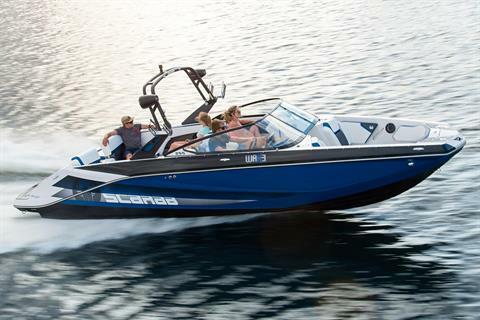 2019 Scarab 255 Open ID with 600hp and every option! 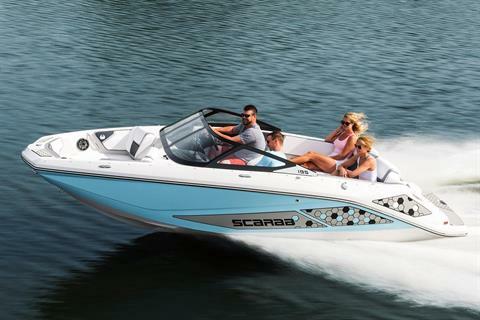 600 hp Jet boat dream! 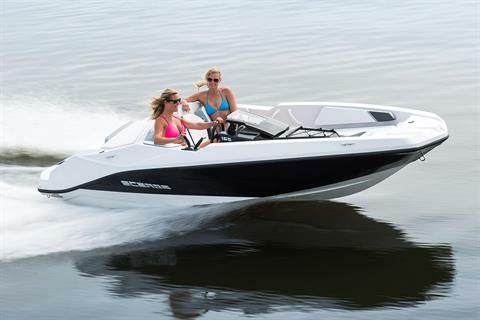 600 hp Jet boat dream! 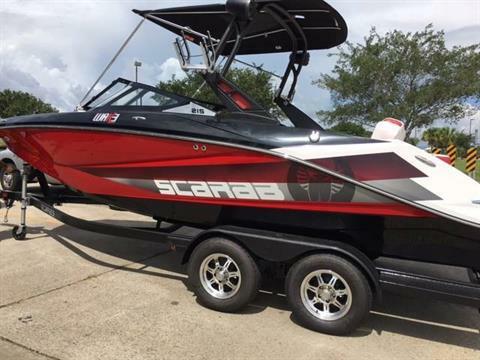 Wake edition package with every wanted option! 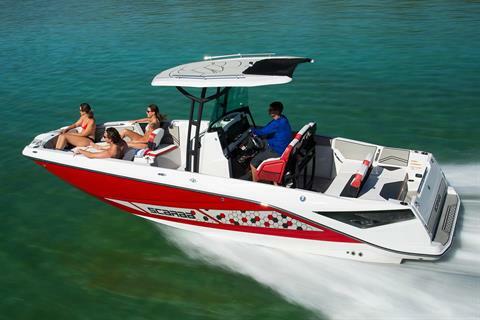 All New and improved longer and wider boat! 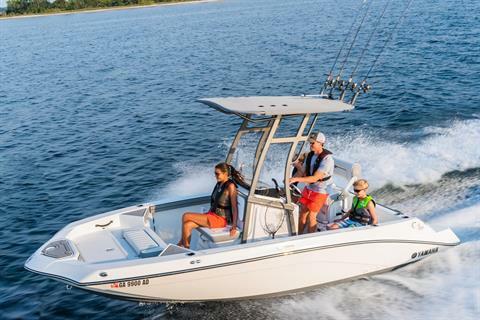 2019 Yamaha Boats 190 FSH Sport All New and improved longer and wider boat! 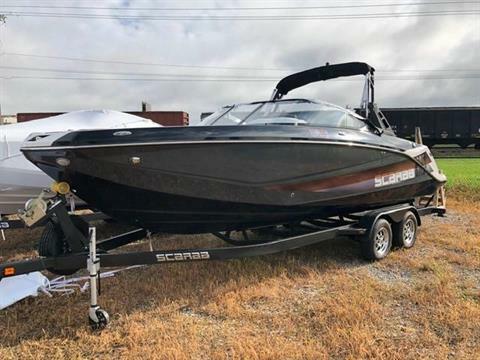 21' twin engine with t-top and much more! 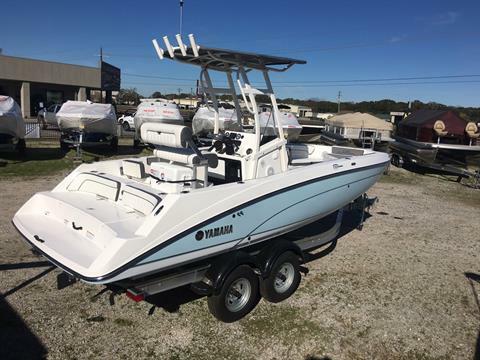 2019 Yamaha Boats 210 FSH Sport 21' twin engine with t-top and much more!